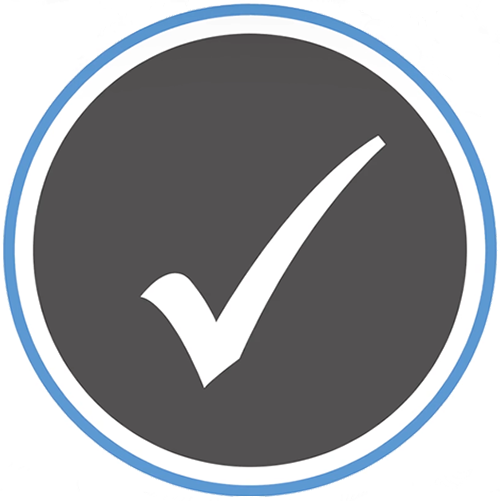 Sales Verification Company has one mission: to ensure your new customers have a complete understanding of the terms of their agreement. Whether it’s through a friendly live operator or more cost-effective automated prompt system, we work efficiently and effectively to begin customer-brand relationships on a positive note. Our signature TPV Ninja product, and the new Contract Ninja, are web-based applications that allow sales agents to go paperless in the field, providing the ultimate in customer convenience while maintaining rigorous security standards and data protections. We help deliver quality sales through a variety of qualitative services delivered by our professional and versatile representatives. From brand-building Welcome Calls for new customers to remote monitoring of sales teams and custom data solutions, we keep your sales efforts on point. Get real-time results from your door-to-door sales teams with TPV Ninja, in a paperless environment with unparalleled levels of security. It’s the field sales tool you’ve been waiting for! 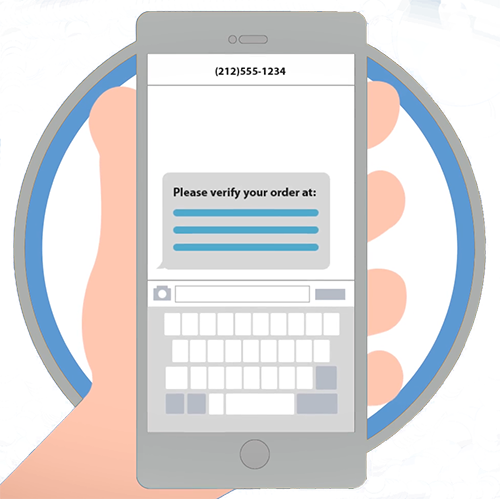 Sales Verification Company knows customer experience. We talk all day with consumers who are beginning a brand-loyal relationship with their new service company. While we’re big believers in the human interaction of Live TPV, which remains the gold standard of our industry, we also know that customers and sales representatives are pressed for time. It’s the world we live in. TPV Ninja is an incredibly valuable sales tool for field sales teams, allowing them to go paperless and cover a lot of ground. As a web-based application that’s completed on a customer’s own smartphone, it’s also a comfortable experience. Meet Account Manager Jason Griffiths as he highlights the many benefits of TPV Ninja. We invite you to learn more about our products and services, and contact us to begin a conversation about your custom-designed TPV campaign. To find out more, call (800) 836-6959 or contact us here.